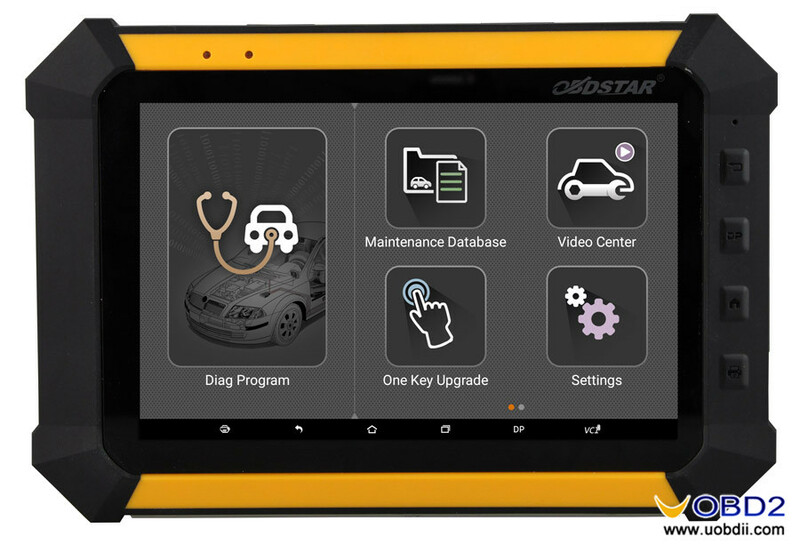 OBDSTAR X300DP PAD features powerful function, OBDSTAR X300DP is available with standard package and full package. 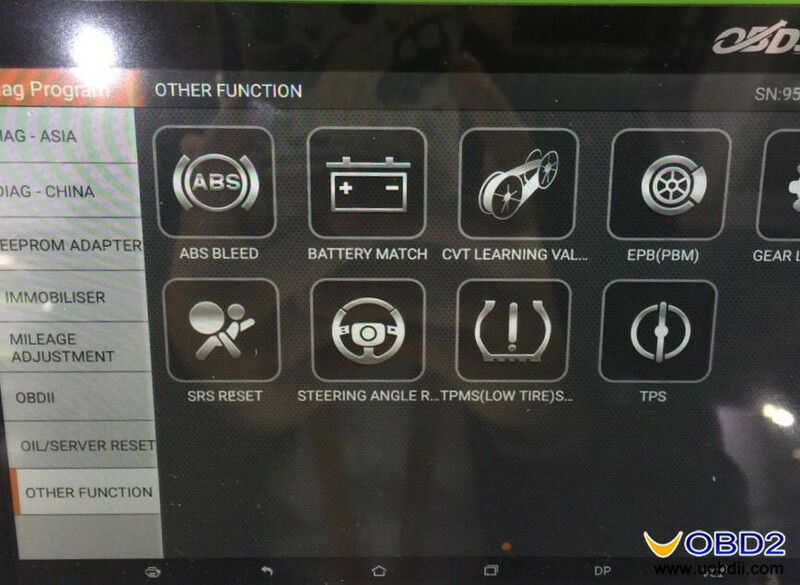 Immobilizer+ Odometer Adjustment+ EEPROM/PIC Adapter +OBDII; Basic diagnostic system for Engine, Transmission ABS, airbag. 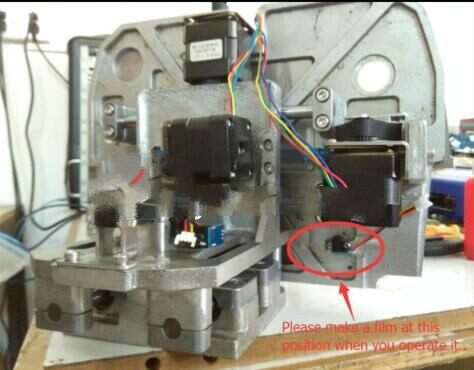 If you want to add the full package additional functions into your DP machine with standard package, please provide the serial number to uobdii.com salesman by contacting at email sales@uobdii.com or Skype uobd2net@live.com. 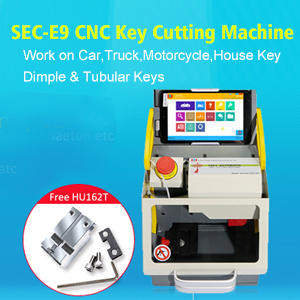 Option 2: via Bluetooth, automatically connect no need do setting. 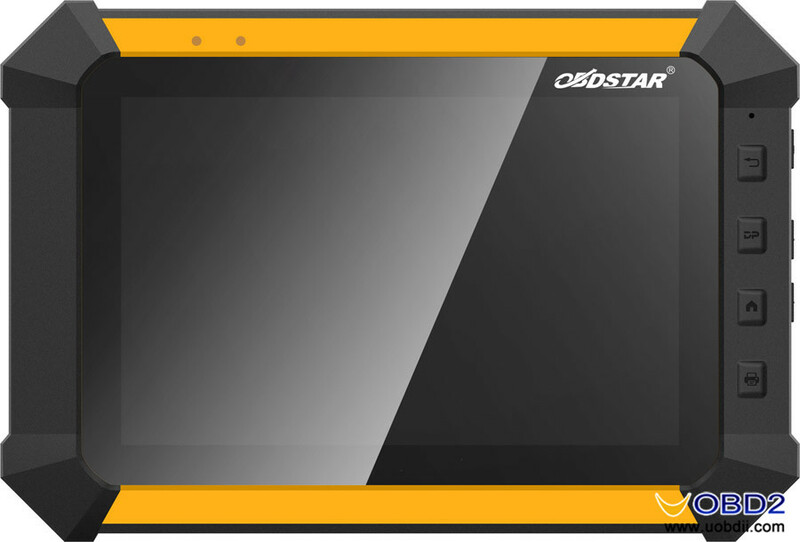 X300DP PAD is Android based, you are accessible to connect internet then click the browser icon to visit www.obdstar.com and download the “One key update”. 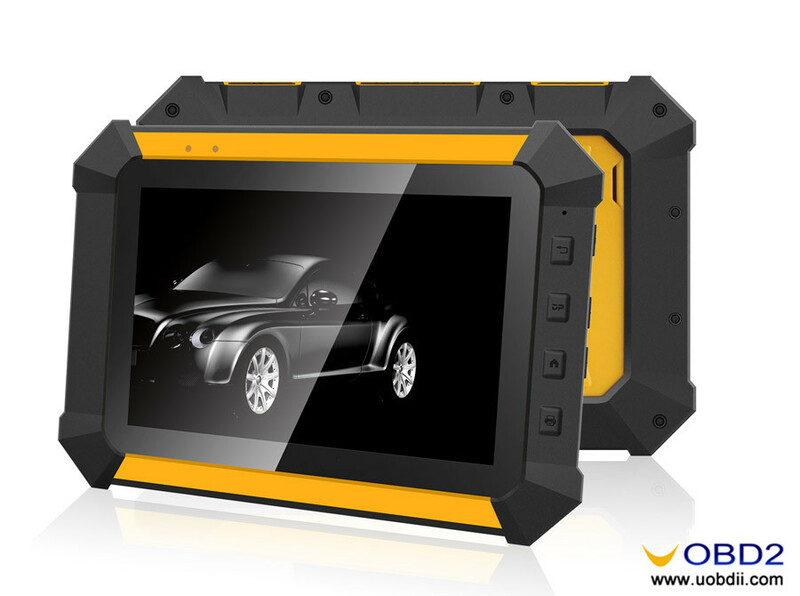 Industrial design ensures that the tool works stably under tough environment, such as high or low temperatures, it is also waterproof, anti-electromagnetic interference. 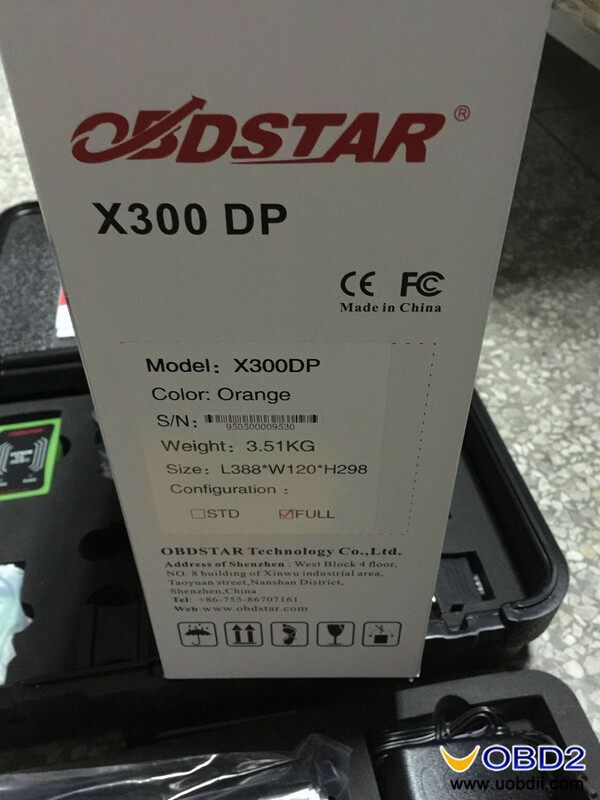 OBDSTAR X300 PRO3 does not include diagnostic system yet. 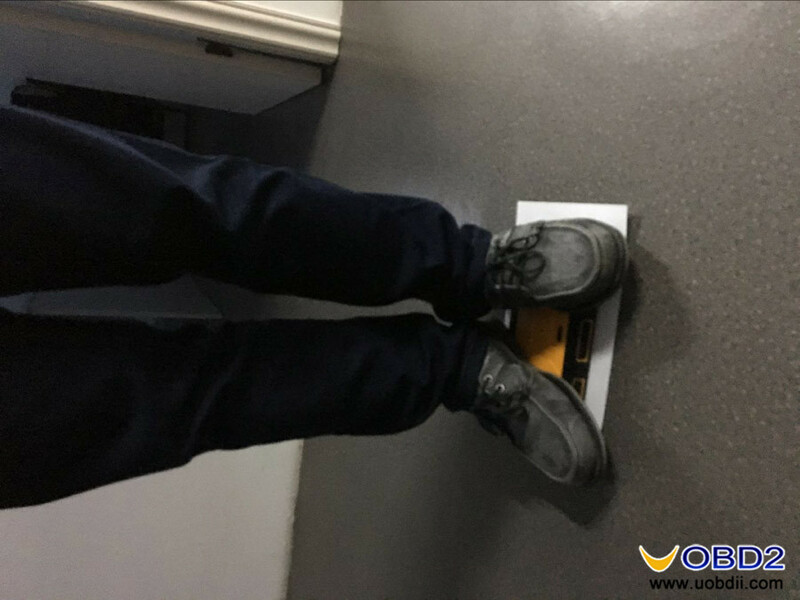 Note: There would be some difference to software in different countries. 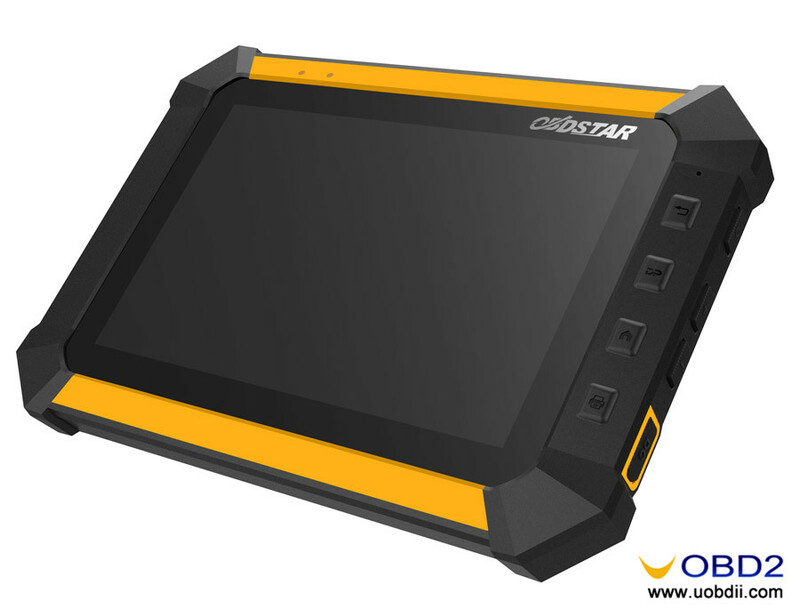 If need more specific information, please feel free to contact at email sales@uobdii.com. 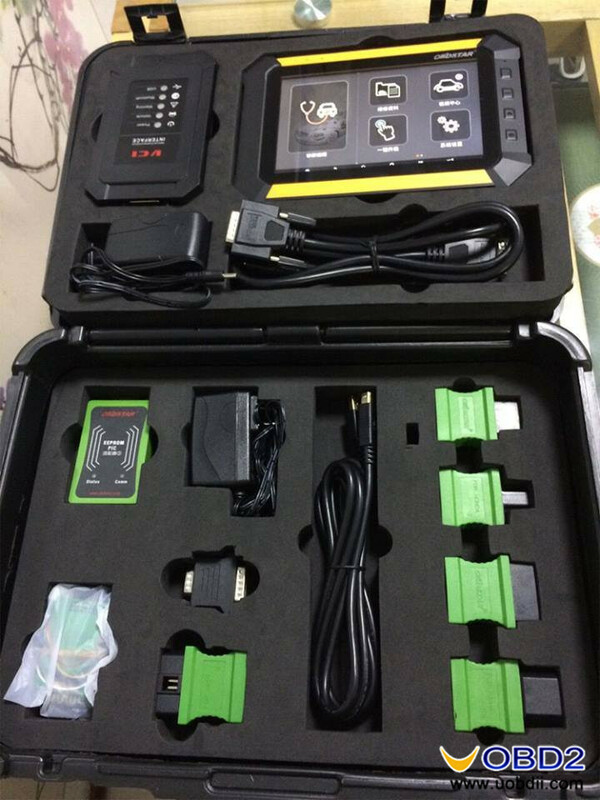 Here’s the new information for the skp900 4.1 version key programmer for $619.